Audio T Manchester have supplied high quality Hi-Fi and home cinema for twenty years. We pride ourselves on customer service and offer only impartial advice. Our staff have almost 60 years of experience between them and provide an excellent after sales service. 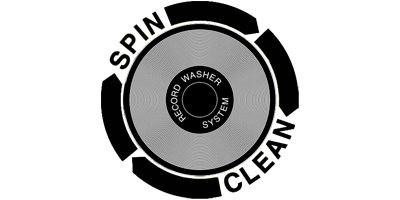 We also offer turntable upgrades and servicing to most turntables. We have two demonstration rooms. One dedicated to Hi-Fi and a total blackout home cinema room. You can audition dedicated products in a relaxed atmosphere. Next month we will be moving next door to a new and much smarter shop with a really nice demonstration room upstairs. We hope you will come and visit us there soon and we will be writing to you to let you know when the move has been completed. We plan a large number of special events with our suppliers to celebrate this new store so watch out for the ones that interest you.